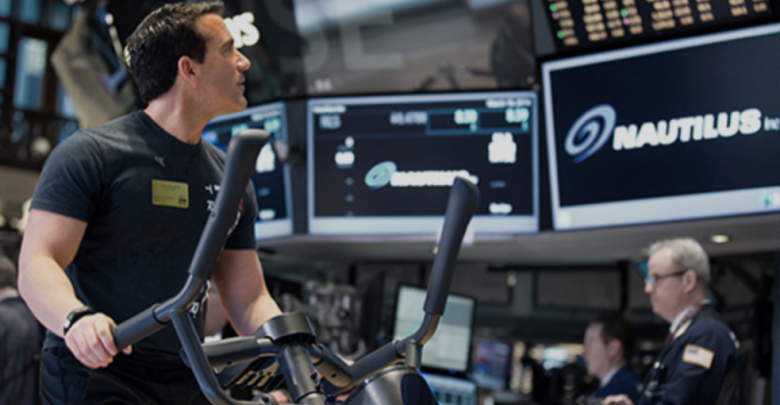 Vancouver, WA: Nautilus Inc (NYSE:NLS), the retail player dealing in fitness products across the US and Canada, saw a sharp fall of more than 40% in its stock price on Friday, January 18, 2019 after the management provided a weakened revenue guidance for the year. The company has implemented an intensive cost-cutting program which has caused an adverse impact on the fourth quarter outlook for the year. The objective of this cost-cutting program as stated by the management is to improve the profitability of the company at a lower scale of revenues. The revenue guidance for the year of the company now ranges from $114 million to $116 million, significantly below the Factset consensus estimate of $149.6 million. The biggest impact on this number is caused by the direct segment sales fourth quarter expectation which is down from $71.6 million in the previous year to $50 million in the current year. The drastic reduction in revenues is expected to have a negative impact on the EPS as well. The management announced an EPS guidance ranging between $0.04 to $0.05, less than one-tenth of the Factset consensus estimate of $0.56 as on December 31, 2018. Naturally, the announcement resulted in a huge sell off making the stock price plummet by more than 40% in a single session and the current levels of Nautilus are down to the levels it held in 2013. B. Riley FBR was quick to react to the news and instantly downgraded its rating for the stock from “Buy” to “Neutral” and also cut its price target for Nautilus from $21 to as low as $10. The stock trades at around $7 a share with a market capitalization of close to $209 million. It is to be seen if CEO Bruce M. Cazenave and his team are successful in their margin expansion efforts through the reduction of scale of the company.